Discussion in 'iPhone and iPad Games' started by NelsonH, Sep 22, 2016. Do you have the fastest reflexes in the world? 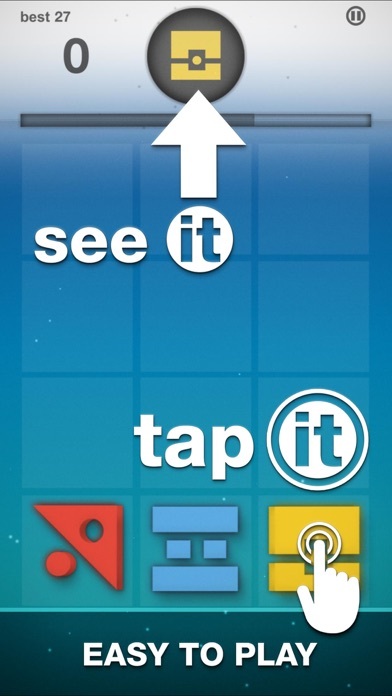 The game is simple - When you See it, Tap it! 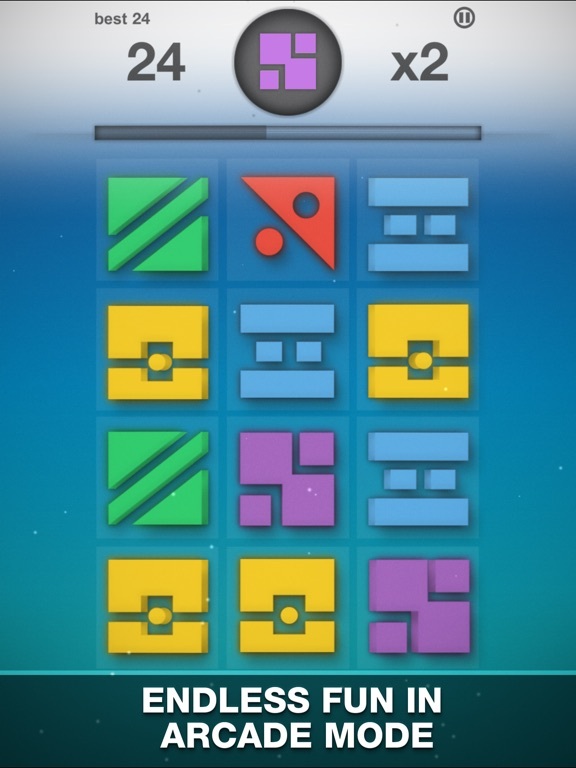 The goal is to clear as many shapes as possible. 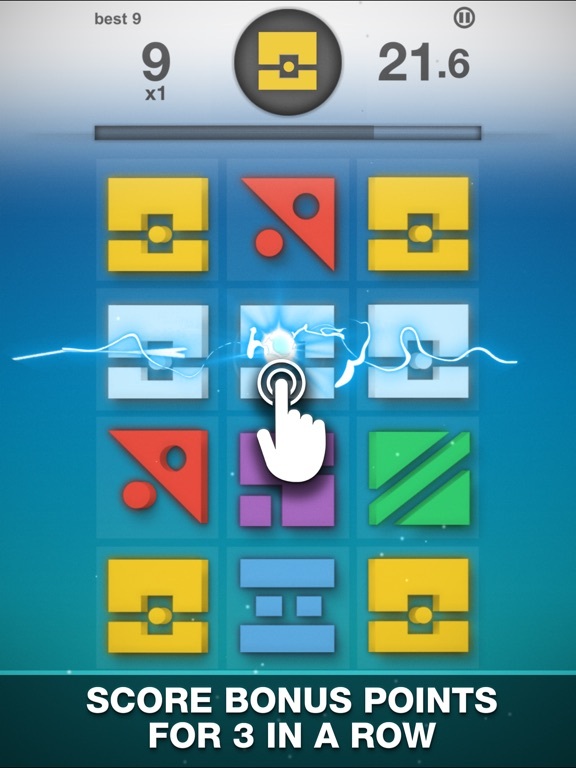 Test your reflexes! 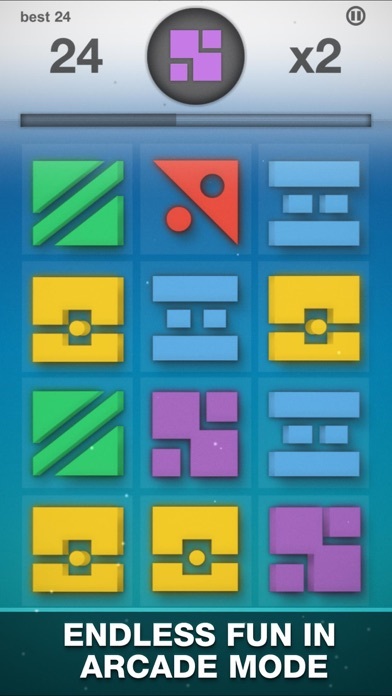 HOW TO PLAY When you See the shape at the top, Tap the matching shape in the grid. Be careful not to click the wrong one or game over. 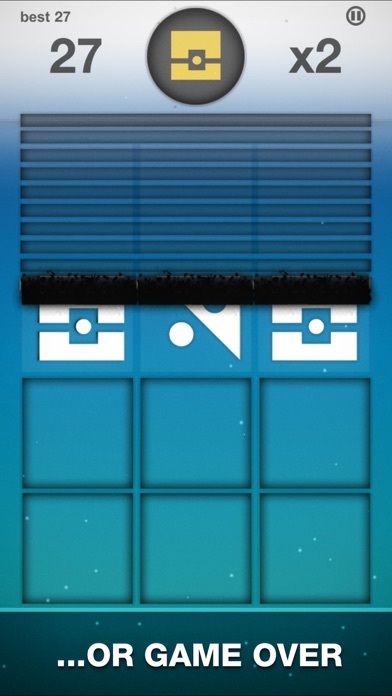 Clear entire rows and columns by tapping the shape in the middle of 3 or more matching shapes. 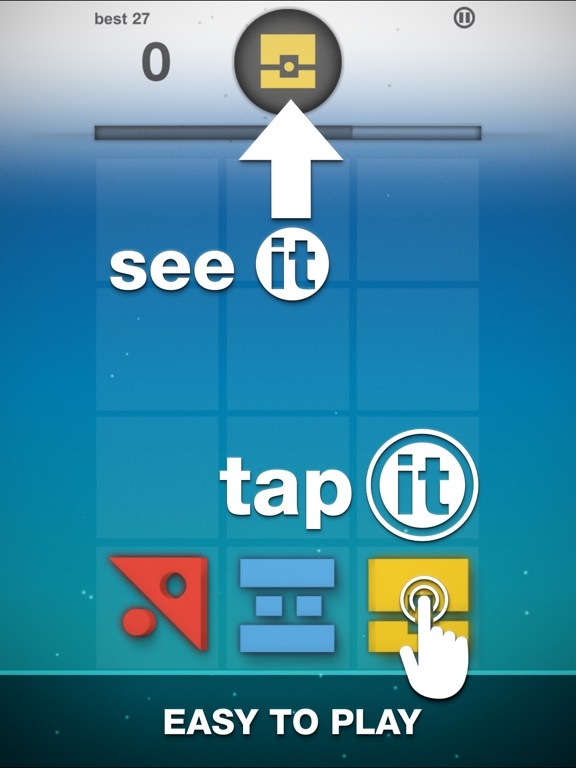 For an even larger bonus tap the center of connected matching rows in a "T" or "L" shape. 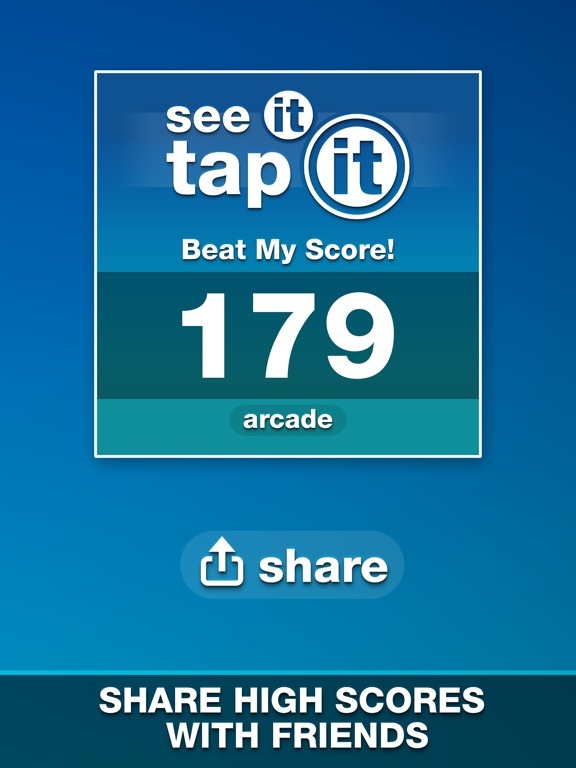 2 Different Modes to Play: BLITZ MODE Score as many points as possible in 60 Seconds. 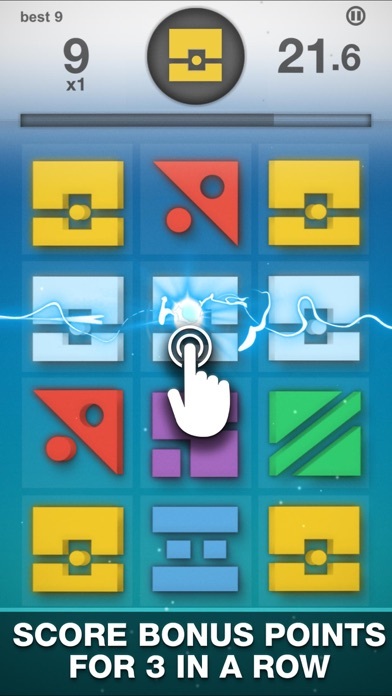 Challenge your friends’ high scores in the online leaderboards! ENDLESS MODE Clear endless levels with a timed “killer” bar that can end the game. 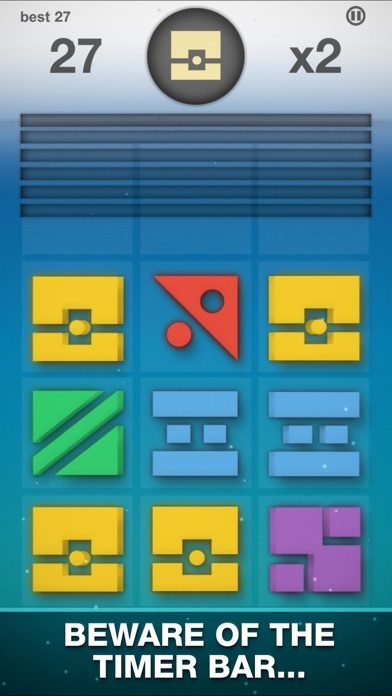 Each level is progressively more difficult. I'm Nelson Hurst, the developer of this new game. Any user feedback would be great. 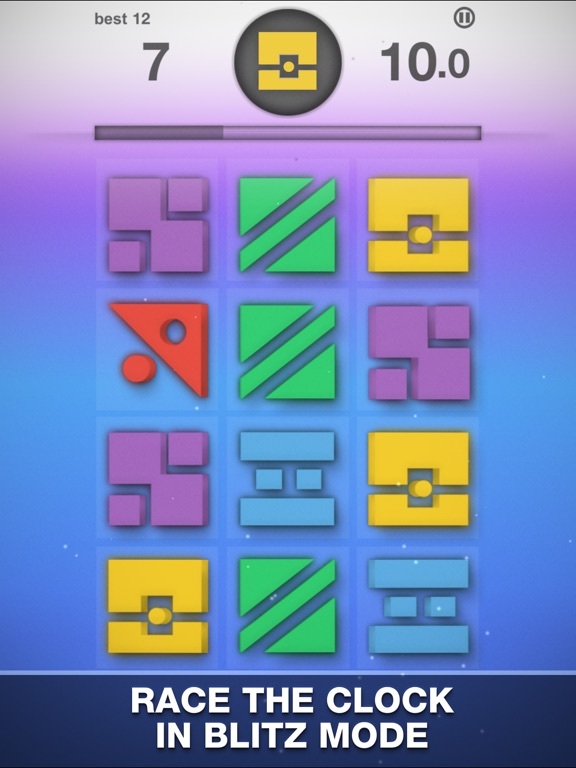 I'm hoping to improve this game and add more features. Thanks.